eRevMax, the leading hospitality technology & solutions provider of channel management and connectivity solutions has launched Managed ReportsService which will offer high quality market intelligence data for informed pricing decisions. Hoteliers now can get high quality rate intelligence data from over 42000 hotel sites and around 100 travel sites. Vishal Arora, VP – Product Management, eRevMax states that understanding market trends and implementing balanced pricing strategy is very crucial in this ultra competitive world. Managed Reports will help hotels evaluate pricing strategies for their properties and that of competitors and turn that insight into bottom-line results based upon actionable business intelligence. The data goes through a strict Quality Assurance (QA) process for maximum accuracy, thereby hotels get highly accurate data to plan and forecast with greater precision through historical and future rate analysis. Leading B2B International wholesaler Jumbo Tours has enhanced its distribution technologies following a two-way direct XML integration with eRevMax for its brands Jumbonline and Jumbobeds. “Thanks to the direct connectivity, many more hotels have migrated to the XML. Since we completed our 2-way XML connection, the bookings in eRevMax distributed properties have increased by over 21%. As a result we have achieved a huge improvement in our sales and distribution targets.” said Franco Bracotto, eBusiness Director of Jumbo Tours Group. The improved data flow now offers better room package promotion planning and distribution on Jumbonline and Jumbobeds. Hotels can leverage Jumbo Tours for improving market reach as the travel site offers services to tour operators from around the world and has a turnover forecast of over 1,800,000 passengers for 2013 with its brands Jumbonline and Jumbobeds. 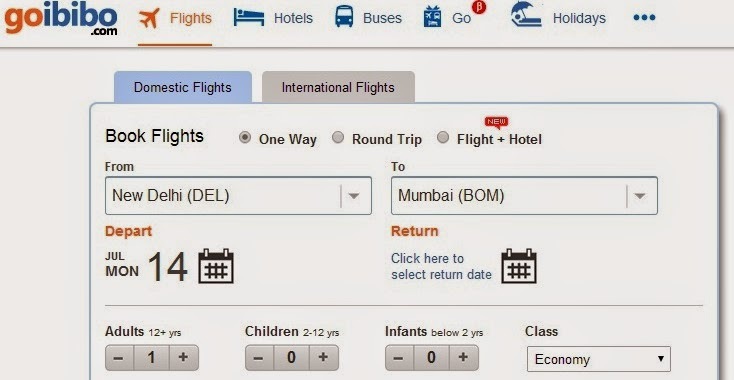 HotelTravel.com, a worldwide leader in online hotel reservations and part of MakeMyTrip Limited (NASDAQ: MMYT) has integrated with eRevMax, the leading provider of hotel online distribution solutions. Through this integration accommodation providers will now be able to make immediate ARI updates and receive bookings generated on HotelTravel.com through eRevMax solutions directly into their property management systems. “This integration will help our hotel partners to further reduce their time to market while automating booking delivery directly into their PMS. In addition, the improved visibility to eRevMax’s hotel customers offers us the opportunity to tap new supply partners thereby increasing our inventory count.” said Neil D’Souza, Chief Operations Officer, HotelTravel.com. The company underwent a two-way XML interface certification. This will provide HotelTravel.com direct connection to the leading hotel PMS and CRS, thereby enhancing its product proposition to potential hotel clients.